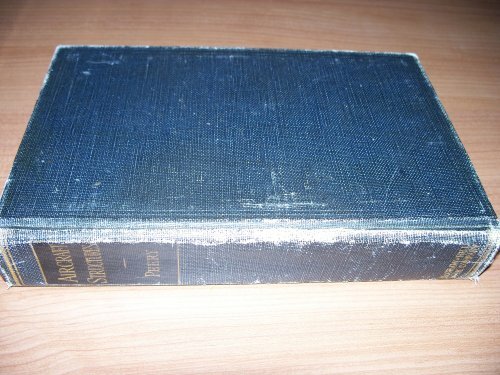 Still relevant decades after its initial publication, this legendary reference text on aircraft stress analysis is considered the best book on the subject. 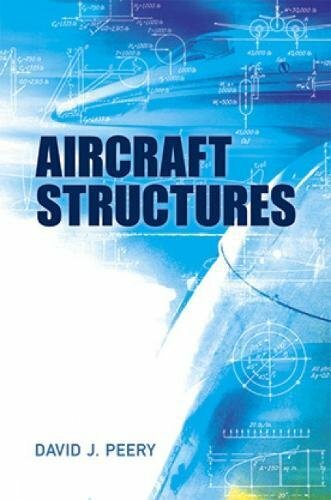 It emphasizes basic structural theory, which remains unchanged with the development of new materials and construction methods, and the application of elementary principles of mechanics to analysis of aircraft structures. 1950 edition. The late David J. Peery was an Aeronautical Engineering Professor at Penn State University.